THE FIFTH STEP OF HUMILITY: a monk should not conceal from her abbess any evil thoughts entering her heart or any wrongs committed in secret, but rather confess them humbly. Centuries before the psychology industry built their fortunes on our troubles Benedict of Nursia knew the power of confessing to a spiritual guide or mentor. 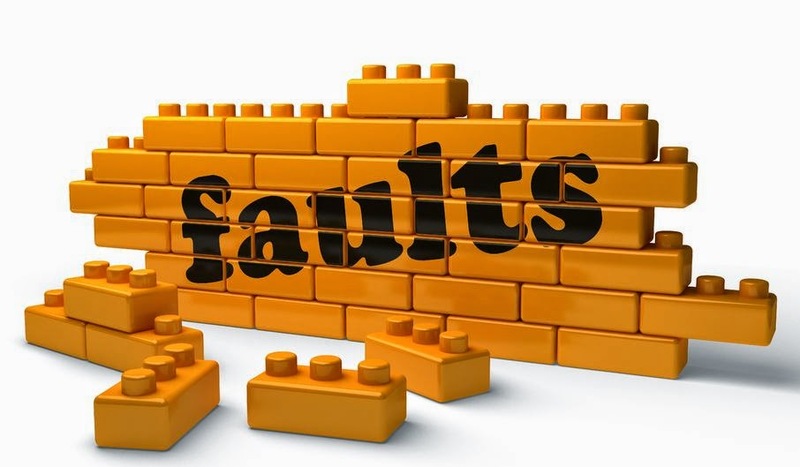 Declaring our faults aloud begins the healing process. Once we do share them we can forgive ourselves, begin new behavior and let the past go. 15 Days of Prayer with Saint Benedict by Andre Gozier, O.S.B.